Whatever type of leaflet or flyer printing you require, our flyer printing Melbourne or pamphlet printing Melbourne services are known for delivering the highest quality printed flyers in the fastest time possible. 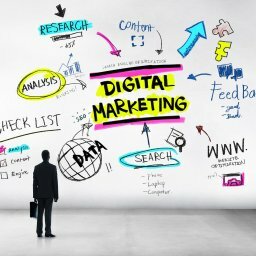 We treat every job, big and small with the same amount of care so whether you’re printing 500 flyers or 500,000 flyers, we will make sure that they look professional and are of lowest possible price. 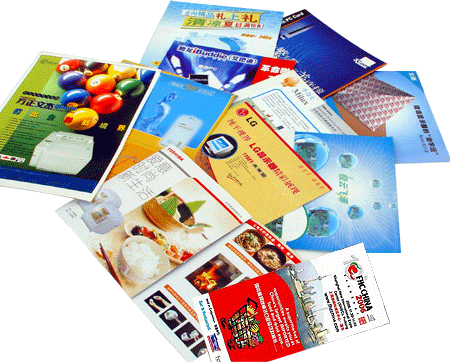 We are one of the leading and reliable leaflet printers in Melbourne. Flyers or leaflets are the ideal way to get your message straight into the hand of prospective customers or clients. Whether you are a restaurant or nightclub running a special promotion, or a tradesmen looking to bolster business our flyer printing service or leaflet printing service is an excellent way to boost local business. They can be used to promote anything and everything from a village fete to private jet hire. They can be flat or folded, large or small, thick or flimsy. APFD can print leaflets and flyers in a range of different sizes, all with a fast turnaround. From A4 flyer printing to DL flyer printing that fit perfectly within an envelope for mailing distribution, our prices are very competitive. Glossy or Matt flyer printing. Different sizes available, A6, DL, A5, A4 or any custom size. Single sided or Double Sided Leaflet Printing.